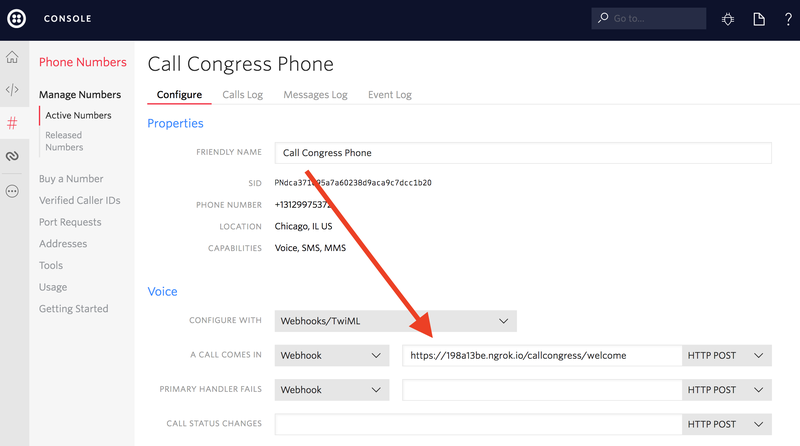 This PHP application uses Twilio to connect incoming phone calls to other phone numbers based on where the caller lives. When a user dials in, we look up some information based upon their assumed location and trigger actions inside our application. For this application, we’ll be using the Twilio PHP Helper Library to help us interact with the Twilio API. Our first step is to set up a Twilio account and the PHP application itself. 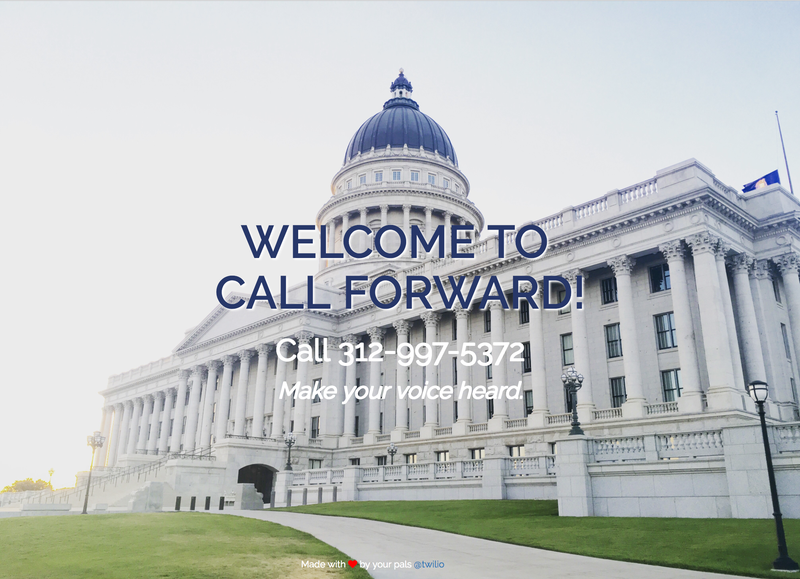 In order to welcome our caller and properly direct them to their senators' offices, we need to build out a response with TwiML.